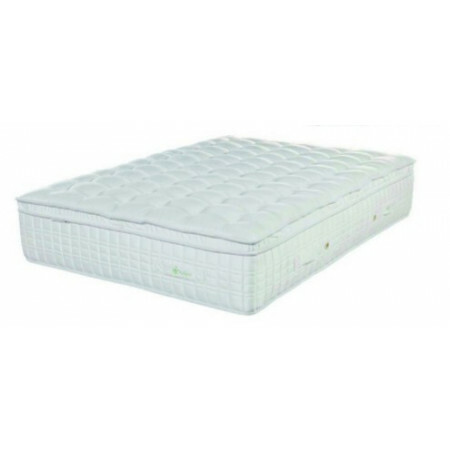 The 'Expert' mattress falls into our 'Popular Range' for those who are looking for price and quality combined. It is 31cm deep, pocket sprung and cushioned with a combination of memory foam & Thermo 'Cool Gel'. 'Cool Gel' helps the mattress adapt to the rooms temperature while the memory foam moulds to the contours of your body. Perfect for relieving pressure points such as your hips, shoulders and knees. 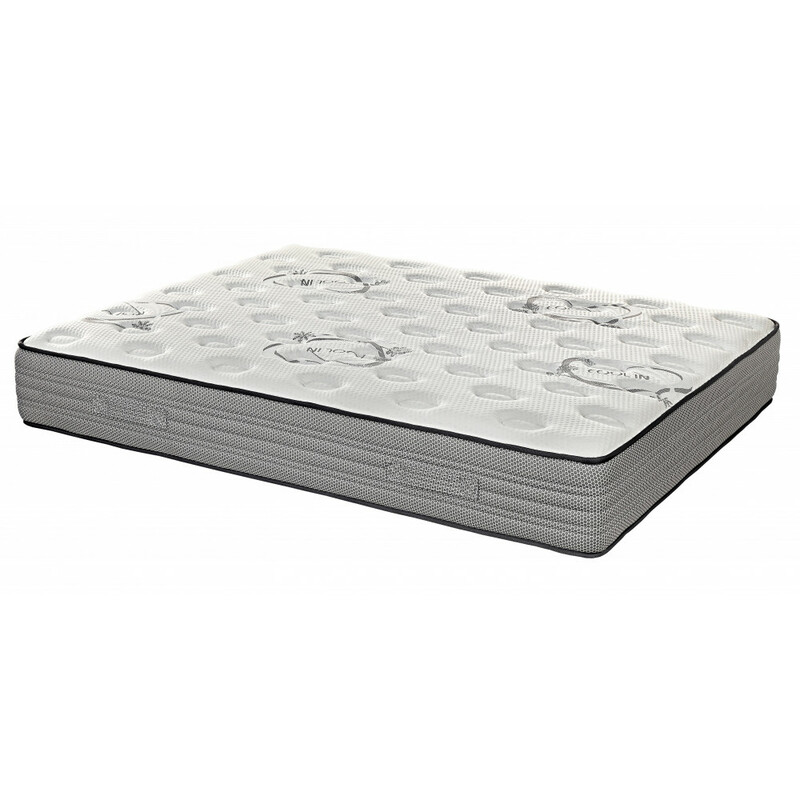 Some of our biggest selling mattresses are designed with the independent pocket sprung system. These are extremely popular with people who suffer from back problems. Unlike conventional springs (which are all connected) pocket springs are completely independent from the one next to it. Each spring moves differently to the other depending on where the weight is distributed on the mattress. So whatever position you move to, the springs follow your body shape. 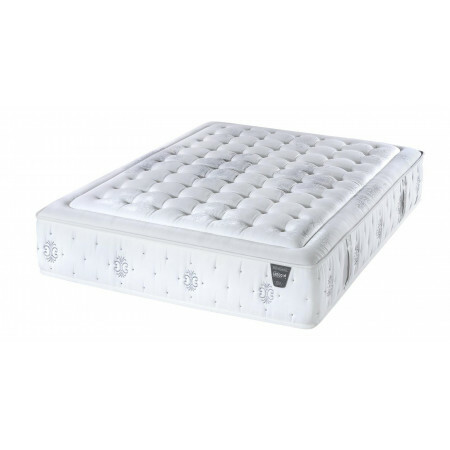 In our view, a combination of pocket springs together with memory foam make an ideal mattress for a perfect supportive nights sleep. 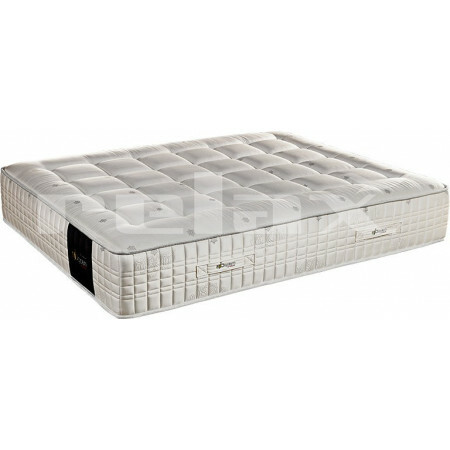 It also has a perimeter 'boxed in' system which prevents the mattress from collapsing on the sides if you sleep too close to the edge. A demonstration model is always at our store ready to be tried and tested! For more information on the materials used in this mattress, please visit our 'Whats in our mattresses' guide.